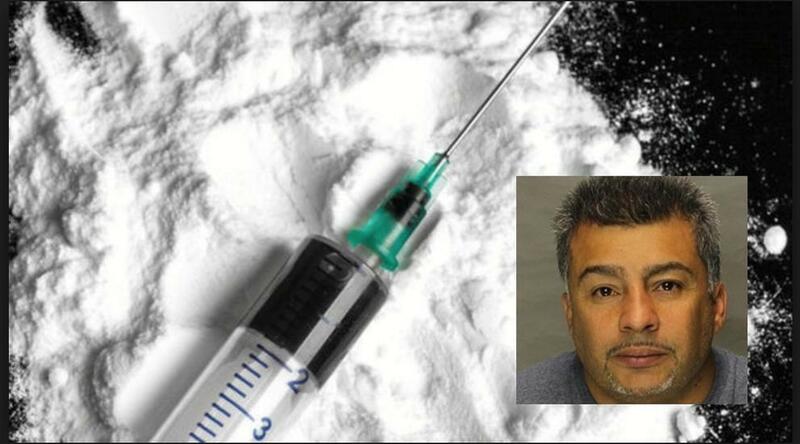 A Lebanon man who headed a huge drug trafficking operation that sold about $5 million worth of heroin, cocaine, and crack has been sentenced to life in prison. The man has been identified as 49-year-old Julio Aviles, Sr. He was sentenced in U.S. District Court on Monday for various drug trafficking and firearms offenses. Aviles was convicted after undergoing trial in April last year. U.S. Attorney David Freed described Aviles as owning and operating a “heroin mill” in a garage at 513 Arnold Street. It is estimated that kilogram amounts of heroin were processed there on a weekly basis. Freed shared other details as well into the illegal operations including how Aviles employed a network of sellers, testers who operated as quality assurance inspectors, and others who were handsomely paid around $500 a week “just” to package heroin and mix it with fentanyl, morphine, and other drugs. This is not the first time that Aviles has been convicted on drug-related charges. He was previously charged as well. Aviles managed to operate his drug ring for almost two years before authorities raided 513 Arnold and 443 North Sixth Street in May 2015. During the recent raid, police were able to seize 400 grams of bulk heroin worth more than $500,000, about 90 grams of cocaine, 70 grams of crack cocaine, packaging materials, and 19 guns during the raid. Thirteen others connected to Aviles and the operations were also charged for their roles in the operation including Aviles's son, 24-year-old Julio Aviles Jr. The younger Aviles pleaded guilty and was sentenced to 28 months in prison. they always get the low level distributors while the cia and the mafia, have an easy time importing that afghan money.